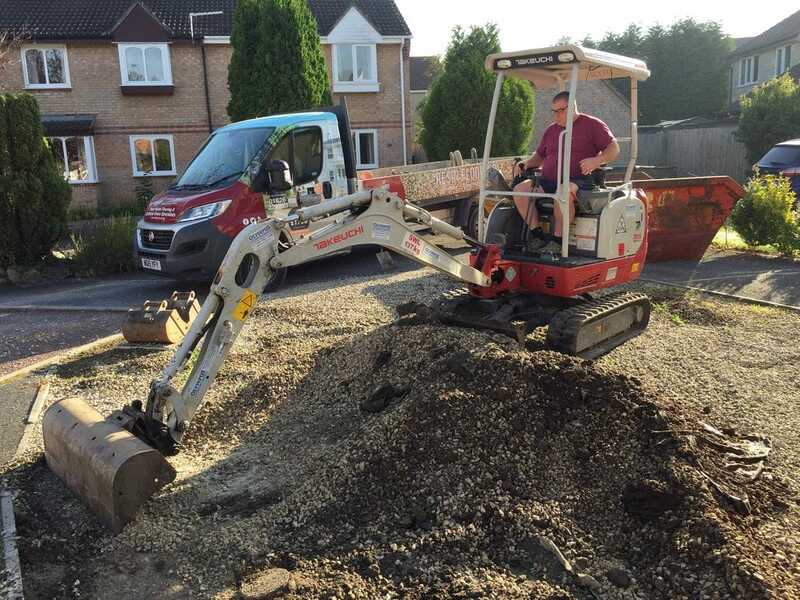 From groundwork, hard landscape design to general construction, we offer a full range of solutions under one roof, with the sole aim to improve your property’s outside appearance and increase its value. We’ll help you make the best use of your outdoor space and raise your property’s kerb appeal. Contact us today to arrange a free, no obligation quote from our surveyor!